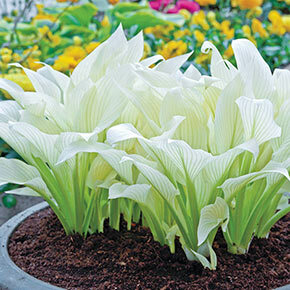 Flower Form: Narrow funnel-shaped flowers on scapes up to 20" tall. 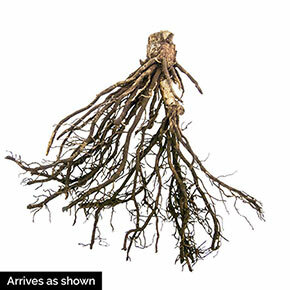 Soil Requirement: Well drained, humus rich garden soil. 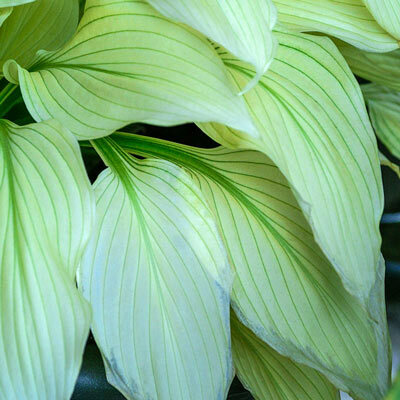 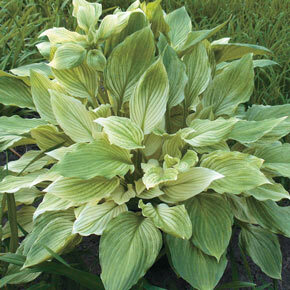 Additional Information: Copy should note: Protect this hosta from the sun to prevent leaves from scorching.